Come out to the Auto Auction! Come out to the car auction for your chance to win! You can come in and Bid live on site. Viewing starts at 8:30 AM. We do issue an annual bidder card for a fee of $20. This allows you bid for an entire year and can be renewed each year for $10. Each Tuesday, viewing begins at 8:30 a.m.
Each Tuesday, bidding begins at 10:00 a.m.
You should also realize that you are not only bidding against people who are presently at the auction location, but also against online bidders. Through online bidding, you will have live video streaming. The auctioneer will determine which bid to take between the present and online bids. If you are going to make a higher bid, you can IM the bid to us. When your new bid appears green, you have to click the new green amount to accept the amount. That is when your new bid will become official. Because these auctions go fairly fast, we may not always see your IM with the new bid. Each online vehicle has a 17% buyers fee attached. Every vehicle sold online has a $20 processing fee. You cannot bid without legitimate credit card information. We will charge your credit card right when you get the winning bid on your vehicle. If your early bids were not caught, we will always confirm if you want to outbid before moving on. At Speed’s Towing Auction we have vehicles that come from multiple sources. Some of our vehicles have been donated from private parties, Oregon charities, and that have been impounded. By clicking on the Auction List tab, you can see our new list of vehicles each week. Each vehicle has a picture and more detailed information so that you can get a better idea of what you are bidding on, including the make and model of the vehicle, the year it was made, the VIN #, how much mileage it has, and information on the title. To get a closer look, click on the picture to enlarge it. – Answers to technical questions about any of the vehicles at auction. 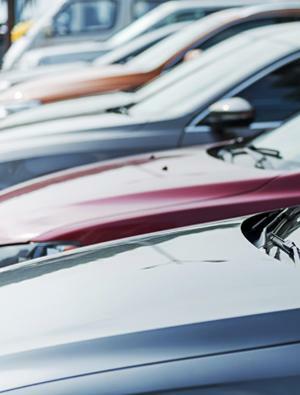 – Information concerning vehicles that have been sold at previous auctions. – Any complaints about the pictures and information on the vehicles. For more information regarding this concern, see our policies. Can't wait for the upcoming auction! Try our user submitted online auctions. 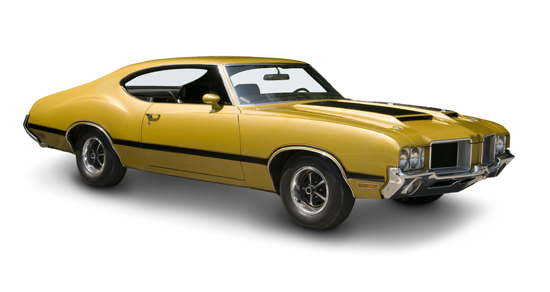 The The User Submitted Online Auction is an online venue to buy and sell cars with no buyers fees! The transaction is between the buyer and seller. Click here to view available auctions and find out more. All vehicle are for sale by the seller. 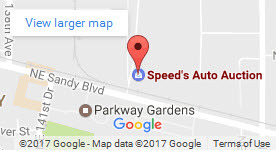 Speed’s towing Auction or any of it affiliates (Supertow LLC) are not responsible for the listing from the buyer.) All winning bids are a contract, and must be fulfilled by the buyer. All transactions for the sale will be handled by the seller. For more information about any vehicle, please contact the seller.